Panic attacks can be quite scary when you experience or witness them for the first time. They can be really intense and can cause quite a scene if no one with adequate knowledge is around. They can attack someone without any warning, at any place and at any time. Because most of the time panic and anxiety attacks begin with difficulty breathing, numb sensations and chest pain, they are often mistaken as a heart attack, causing even more panic to both the victim and the people around him. When one experiences a panic attack, the first thing that he might ask after recovering is what happened to him. What causes panic attacks vary from a person to the next and there are a lot of things that may cause them. One of the causes of these attacks is heredity. You might want to check with your family to see if someone else once suffered or is still suffering from anxiety, depression or panic attacks. There is no definite age as to when someone could experience them. They can happen when you are young or when you are old, but according to some studies, they mostly attack during early adulthood, just when people are starting to face new challenges in life. This brings us to the next cause of panic and anxiety attacks: your current situation. 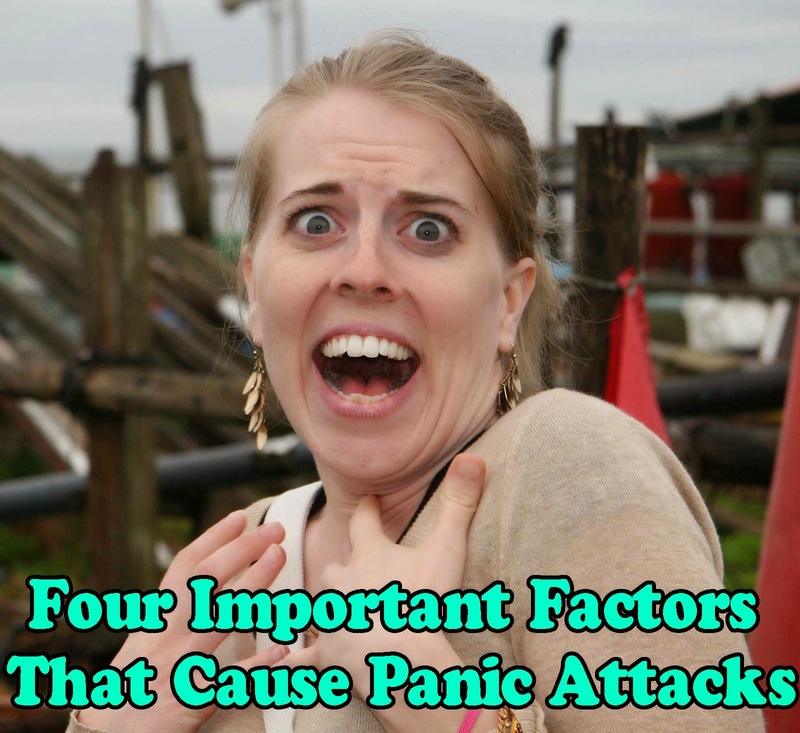 Panic attacks sometimes happen because of work, school or because of other personal matters. Having too much stress and pressure can lead to anxiety attacks. It may be because you are failing a certain class at school or because you did not manage to close a business deal. These situations can be the triggering factor of intense anxiety. Panic attacks sometime happen as a side reaction to a new medicine. If you are currently taking medicines and suddenly had an attack for the first time, consult your physician to see if your attack was due to an unusual reaction to the medication. Aside from the above-mentioned causes, panic attacks sometime happen because of your physical condition. Some of the diseases that may have something to do with the attacks are hypoglycemia, hyperthyroidism and Wilson's disease. The best way to determine if your biological condition is a cause is to consult a doctor and inform him of your past and present medical history. Sometimes, trying to eliminate bad habits like drinking, smoking or even a drug addiction can create a build-up of anxiety, leading to all sort of panic disorders. If that is the case, you should ask for help to manage these attacks since they can be a part of the withdrawal process. Having the help of your loved ones is priceless, but professional help always gives the best results. Of course, another answer to the question of what causes panic attacks is the exposure to a phobia. If this is the cause of your attacks, what's best is to avoid the things or places that you fear so much whenever possible or consult a therapist who can help you overcome your phobia.